CHICAGO – May 16, 2017 – G2 Crowd, the world’s leading business software review platform, today released the Spring 2017 Expense Management Software GridSM report to help businesses make the best expense management technology buying decision. Concur, Certify, Expensify, and Unit4 Travel & Expenses were named Leaders in the report, receiving a strong customer satisfaction score with a large market presence. Abacus, Nexonia Expenses, Zoho Expense, Xpenditure, Chrome River EXPENSE, AccountSight, ClickTime, SutiExpense, Deem, Replicon, TimeSheets.com, Trippeo, and BigTime were named High Performers in the report, earning strong customer satisfaction marks with smaller market presence scores. Certify earned the highest overall satisfaction score, while Concur earned the highest overall market presence score. Importance of easy report creation — Nearly all products that received above category average “ease of use” satisfaction ratings also received above average satisfaction ratings for “ease of creating expense reports.” Despite all the bells and whistles most expense management solutions offer, users still put a great deal of emphasis on simple and straightforward expense report creation. The report is based on more than 3,314 reviews written by business professionals. 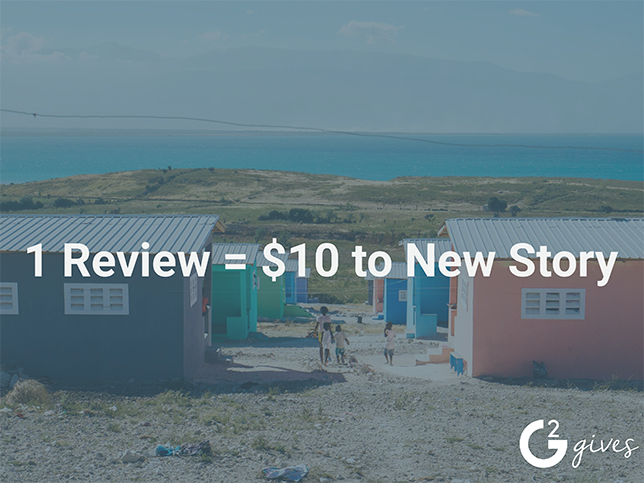 Of the 90 products listed in G2 Crowd’s Expense Management category, the ranked products each received ten or more reviews to qualify for inclusion on the GridSM.